New life brings happiness, love and absolute CUTENESS! For many expectant mothers, capturing this special time in their life is so important. 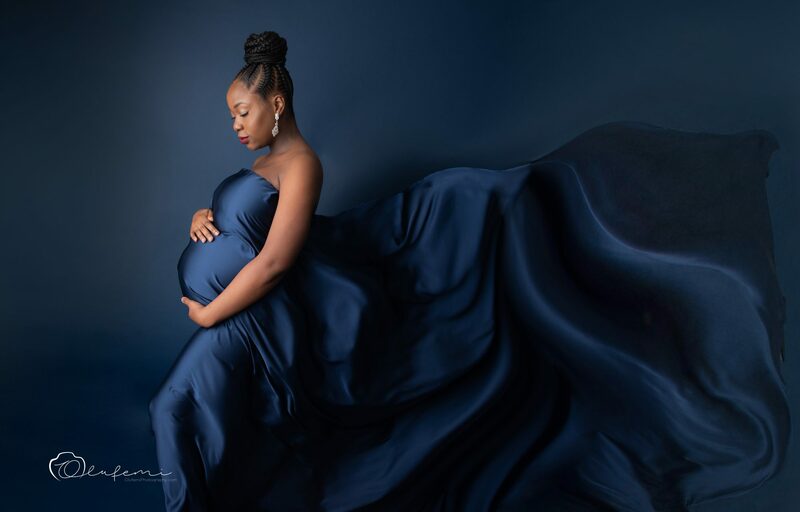 We run creative maternity shoots to document this extraordinary moment in your life forever. WHEN IS THE BEST TIME TO BOOK YOUR MATERNITY SESSION? The best time for your maternity shoot is between the late 6th month to early 8th month when your pregnancy glow is at its best. HOW LONG IS A MATERNITY PHOTOSHOOT? Maternity last from 1-1.5 hours depending on if a MUA (make-up artist) is needed. You don’t have to bring anything to the session but if you have some outfits/props you’d like to be photographed in you’re welcome to bring them along and we can discuss what works best for you on the day. Click the button below for more information or to book your Maternity session. You have done a miracle and now have your beautiful new bundle of joy into your world. It is important to capture them early to document them so precious, innocent and absolute cuteness. But hurry as they change every step of the way! We can never guarantee when the baby will arrive so I recommend we pencil your due date in my diary so your booking is confirmed and as soon as baby arrives you contact me and we take it from there. The most suitable time for your newborn session is the 5-14 day period after baby has been born. But it is not a problem to capture baby a little older than expected as every stage is magical. HOW LONG & WHAT SHOULD I EXPECT FROM THE SESSION? My newborn sessions can last 2- 3 hours, and you can use this as a time to relax, sit back and watch the magic happen. Now and then i may need you to help with posing for safety reasons. Family and sibling are welcome to join in the session at no extra cost. I provide all newborn props, outfits and backdrops, all you will need to bring with you to your newborn session is a sleepy, well fed, changed baby! We understand that every client has bespoke needs; therefore we also offer a number of different add-ons which includes extra digital images, canvas prints, photo books, Framed prints + more .